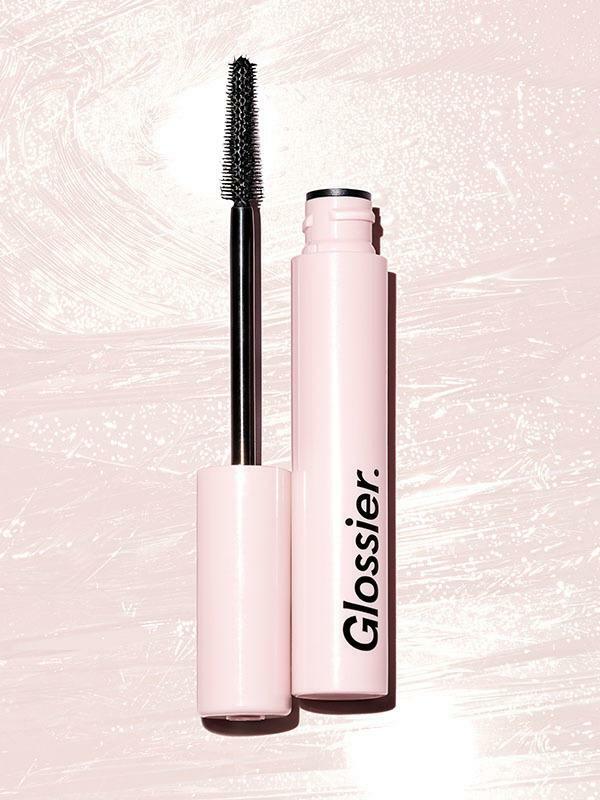 The cult favourite beauty brand, Glossier just dropped a new addition to their everyday makeup staple line – Lash Slick! According to Glossier, Lash Slick took 18 months, 248 formulations and a trip to Tokyo to develop. Lash Slick curls and sculpts as it lengthens, enhancing the look of your natural lashes instead of clumping them together. Teeny-tiny fibers coat lashes from root to tip to create a lengthened baby-extension, while flexible film-forming polymers lift and lock each fiber into place. And it’s water-resistant, so Lash Slick washes off easy with warm water at the end of your day. Glossier doesn’t ship to Singapore, but you can sign up with us to have it shipped to our US warehouse.